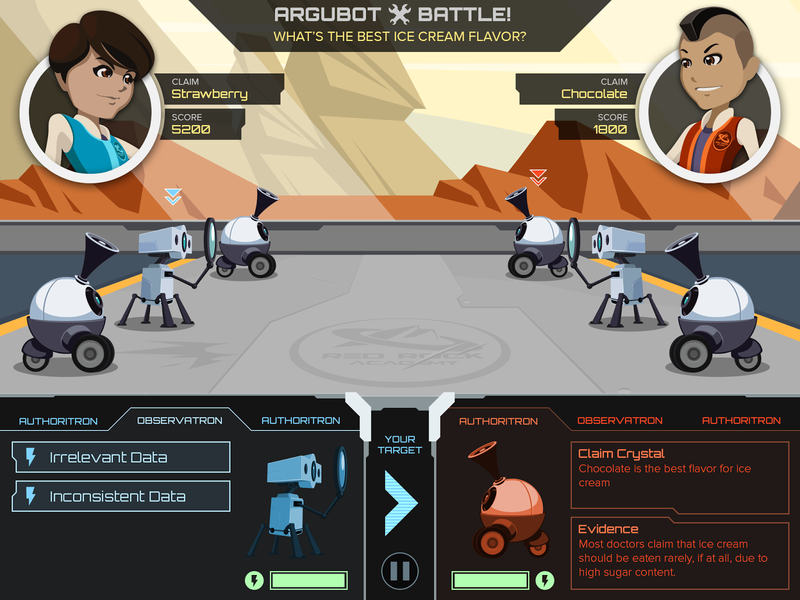 Mars Generation One: Argubot Academy is a new tablet-based "Serious Game" for middle school students, developed in collaboration with NASA and experts in literacy at the National Writing Project. Designed for English Language Arts (ELA) education, Argubot Academy introduces norms for classroom discussions, persuasive writing, and expository writing while also promoting interest in STEM competencies. 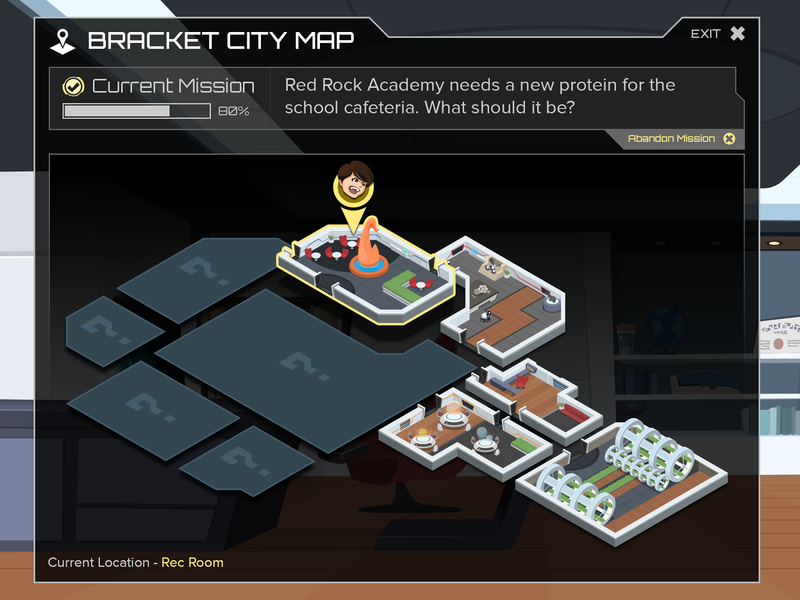 The futuristic adventure game uses NASA’s expertise in robotics, planetary science and the possibility of life on Mars to develop critical thinking skills that are essential for STEM careers. 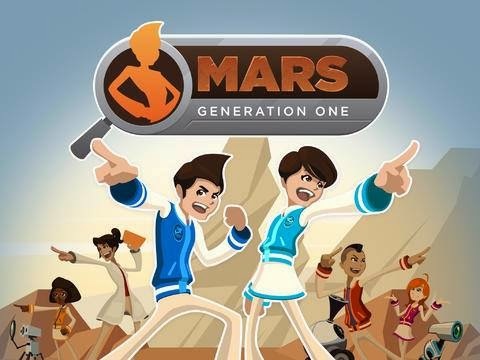 The game transports students to Mars in the year 2054, where they will live among people in the planet’s first city, and learn how to be an informed citizen and responsible leader. 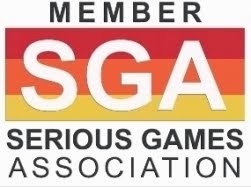 Players take on the persona of a new student at Argubot Academy, the city’s middle school. 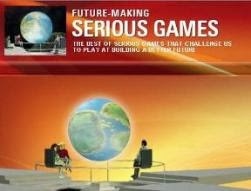 There, each player has to make decisions about the building and governance of the city. Players have to build sound arguments for every choice they make – but in this city on Mars, people settle their differences by equipping their robot assistants with claims and evidence for battles of the wits. Using information from the Mars Exploration Program in consultation with NASA’s experts, players will methodically construct arguments in order to learn how to match evidence to claims, how to make a valid argument, how to recognize the strengths of different types of arguments, and how to make decisions collaboratively. The game is available for iPad and coming soon to Android! Visit the App Store to download a preview of Episode 1. A full suite of Teacher Tools will be available in mid-May. 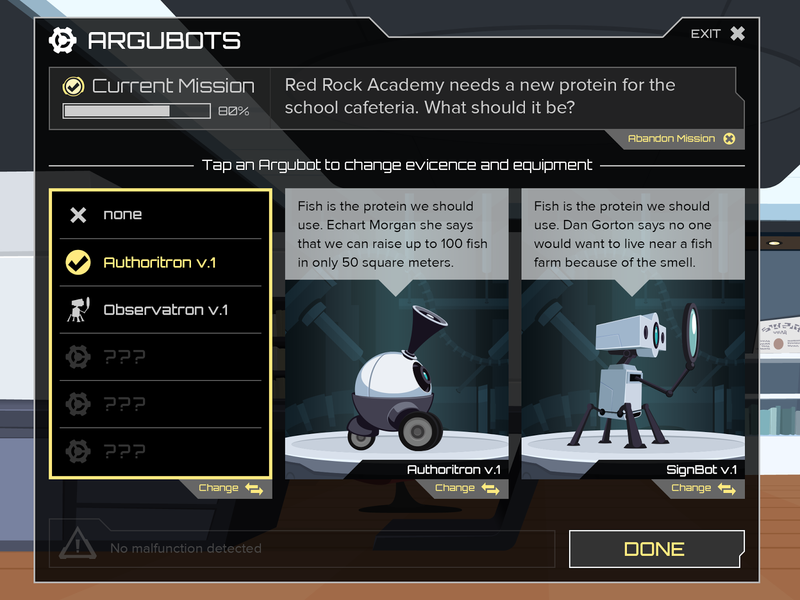 Though the game is aligned to Common Core State Standards for English Language Arts, Mars Generation One: Argubot Academy is be infused with stealth STEM content from NASA’s extensive library of educational resources. GlassLab and NASA believe that creating a realistic vision of Mars will pique interest in planetary science and in STEM subjects, while at the same time teaching kids the leadership and critical thinking skills necessary for achievement in any 21st century career.